Located in New York’s scenic Mohawk Valley, the J.A. 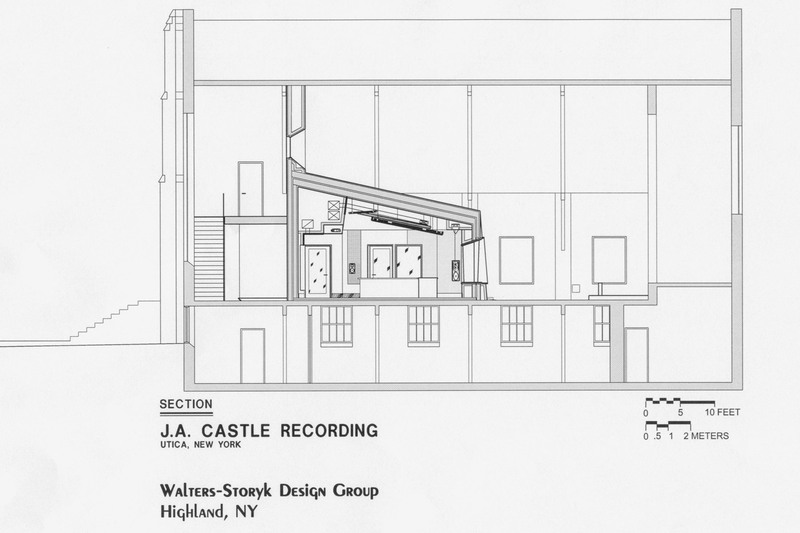 Castle Recording Studio opened in September 2003 following a 2 year restoration. 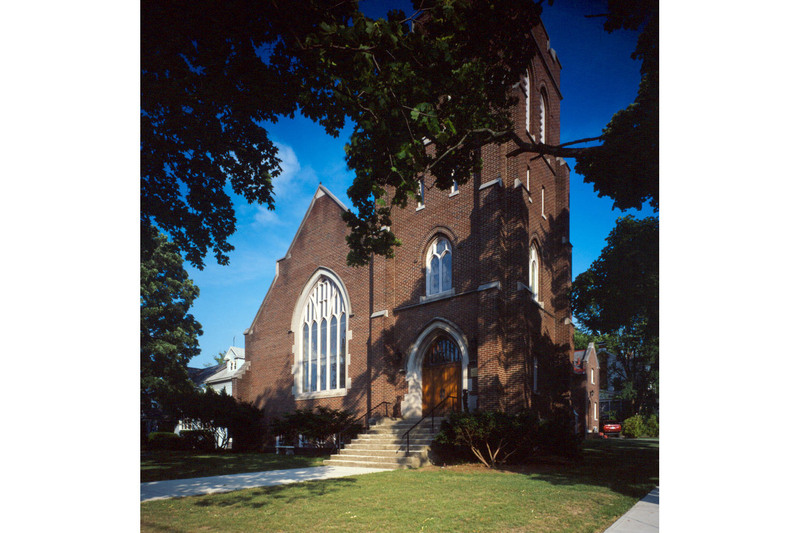 Originally a church of the Nazarene, built in 1926, the building has been converted to an acoustically accurate all digital audio and video recording and post production facility. J.A. 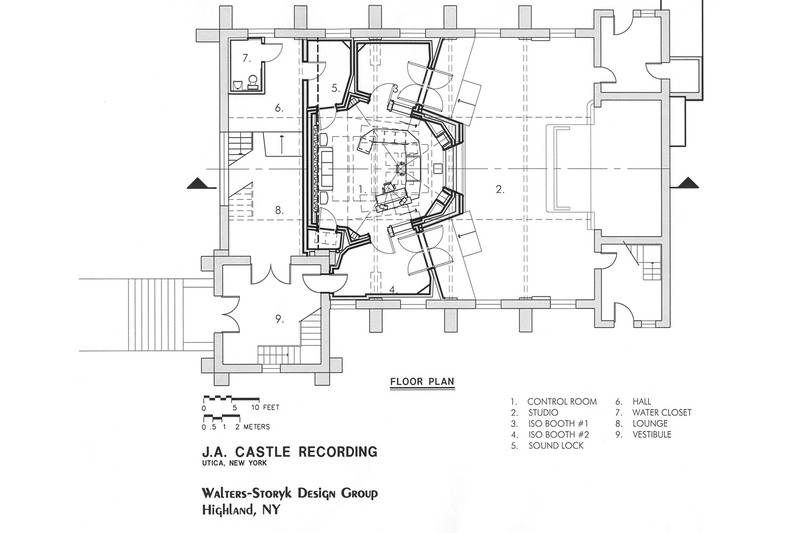 Castle boasts a unique blend of historical integrity, modern conveniences, sublime acoustics, and state-of-the art systems integration. It is the creation of famed record producer and composer Jeff Avalier. 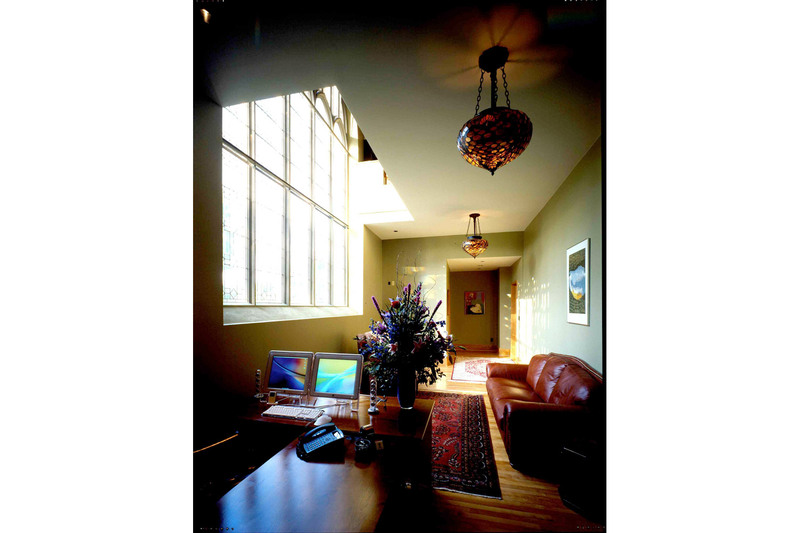 JA Castle’s two spacious isolation rooms positioned at either side of the 400 s.f. 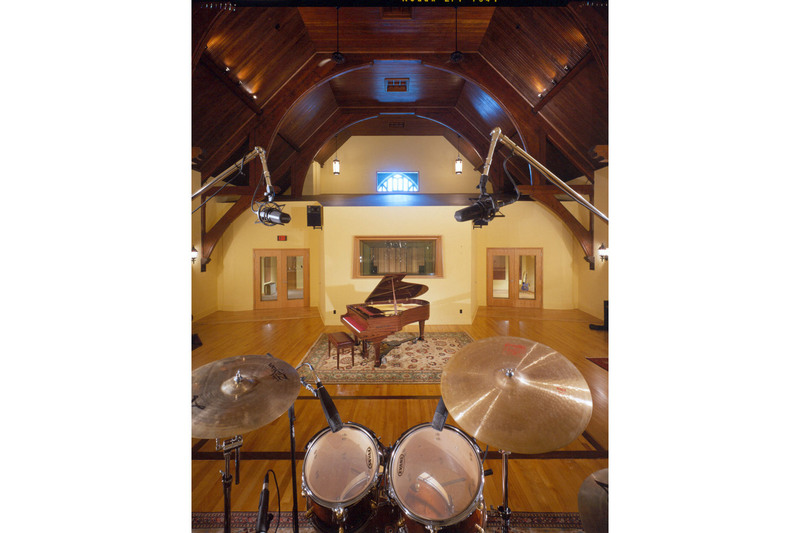 control room are both capable of accommodating a grand piano or full drum kit. To encourage and support creative band interaction, a direct line of sight was created between the control and ISO rooms. The spacious live room has been remodeled with minimum interior fit-out in an attempt to maintain the room’s wonderful visual appeal and natural acoustics. 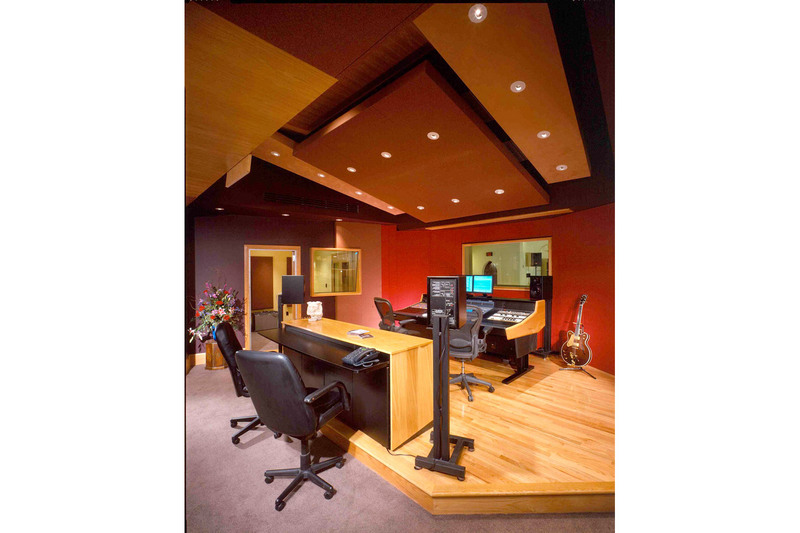 The live room’s natural acoustic qualities, coupled with designed wall treatments, provide an evenly distributed reverb time of approximately 1.8 seconds, which establishes an exceptional live environment naturally suited for a wide range of recording styles. 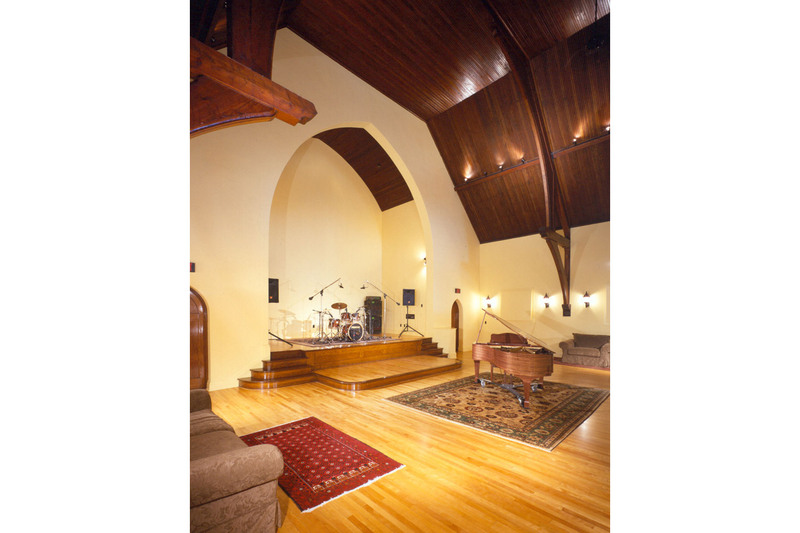 The studio can accommodate a variety of recording sessions, ranging from an orchestra or choir to an intimate acoustic ensemble. 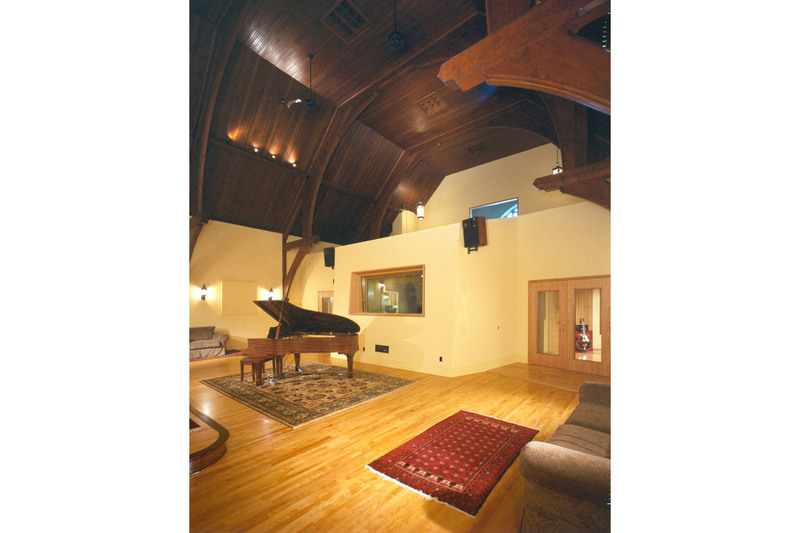 Sealing windows and other acoustic isolation paths allowed the 35′ high wooden ceiling with its beautiful exposed beams to function successfully. 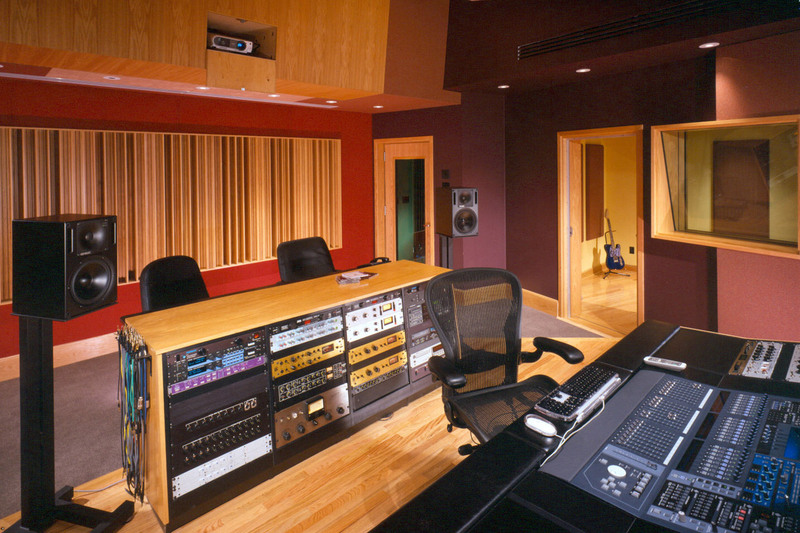 All other critical listening and recording spaces have been fully de-coupled and provide NC-15 quietness.